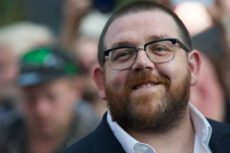 Humanists UK is delighted to announce its newest patron is actor Nick Frost. Frost is one of the most well-regarded contemporary comic actors in the UK and joins a stable of over 170 Humanists UK patrons with distinguished careers in arts, literature, science, academia, politics, and community and civic activism. Humanists UK Chief Executive Andrew Copson commented, ‘Nick is an actor of tremendous ability and comic timing, and we are delighted to welcome him to the fold as our newest patron. At Humanists UK, we want a tolerant world where rational thinking and kindness prevail. Our work helps people be happier and more fulfilled, and by bringing non-religious people together we help them develop their own views and an understanding of the world around them. 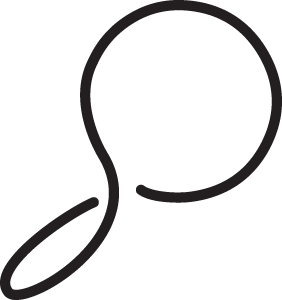 Humanists UK has over 170 patrons who support its work in various ways through their expertise and prominence in various fields. Existing patrons include significant figures from the spheres of science, philosophy, human rights activism, politics, the arts, and broadcasting. The President of Humanists UK is the writer and comedian Shappi Khorsandi, who is supported by Vice Presidents Professor Jim Al-Khalili, Professor A C Grayling, and Polly Toynbee.  For a full list of patrons, see https://humanism.org.uk/about/our-people/patrons.